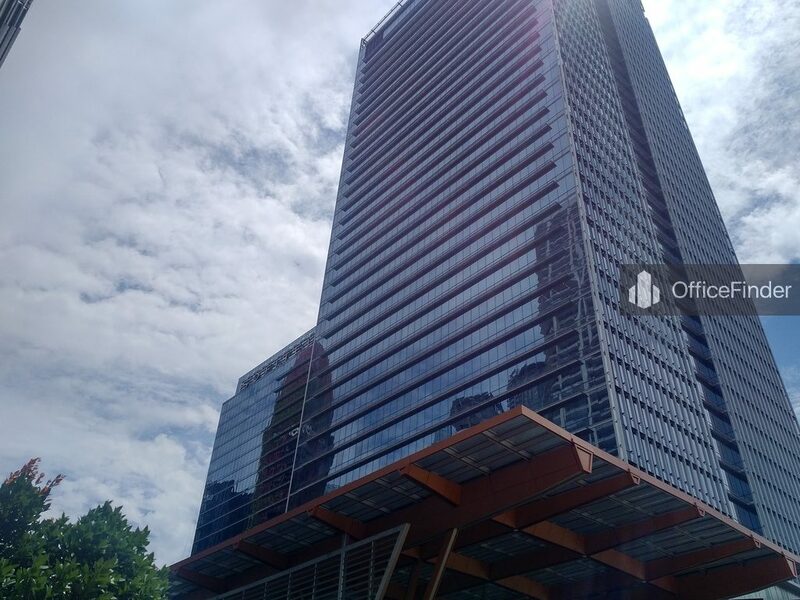 Guoco Tower is a Grade A office buildings of a landmark integrated development known as Tanjong Pagar Centre. The development is located in the heart of the Tanjong Pagar district, right above the Tanjong Pagar MRT station. 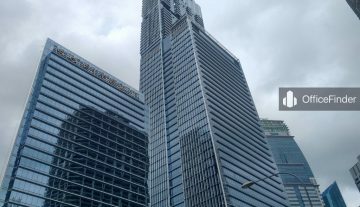 Guoco Tower is the office component of Tanjong Pagar Centre, a Green Mark Platinum certified five-in-one integrated development. 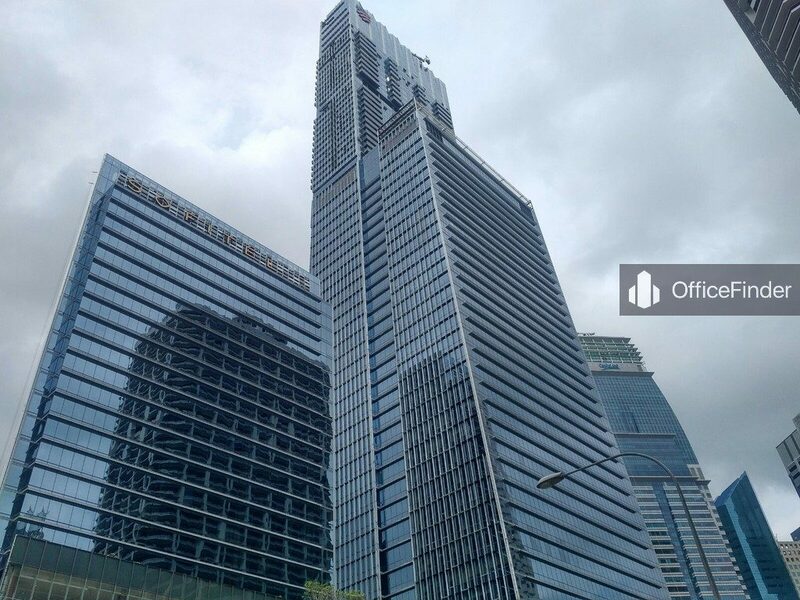 Apart from the Grade A office tower, the other four components include a upscale residential tower known as Wallich Residence, a 222 room Sofitel Singapore City Centre Business hotel, a lifestyle retail podium with over 100,000 square feet of F&B and retail space spread over 6 levels, and a 150,000 square feet urban park known as Tanjong Pagar Park. Tanjong Pagar Centre is indeed a vertical city within a city, with 64-storey and 290 meters, it is the tallest development in Singapore. 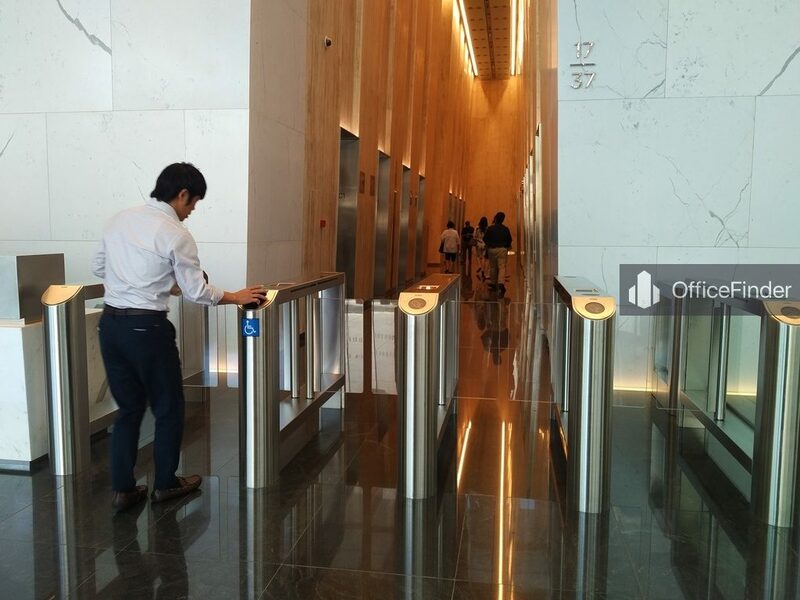 Guoco Tower offers 890,000 square feet of Grade A office space spread across 38 floors. The large floor plates of 25,000 to 29,000 square feet with regular column free layout are excellent choice for space planning and space efficiency. All office space comes with large full glass windows allowing maximum natural light, premium ceiling height of 2.9 meters and raised floor system for under-floor cable management. Tenants of Guoco Tower will enjoy sweeping views of the Singapore Skyline as well as sea views. 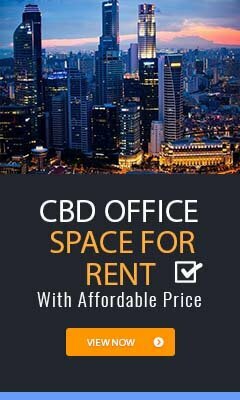 Office space for rent at Guoco Tower is an excellent choice for MNCs looking to expand or establish their new regional head office in the heart of Singapore CBD. Guoco Tower is conveniently accessible via the Tanjong Pagar MRT station with an underground linked way and various bus-stops with close proximity to the building. Other MRT Stations nearby include Telok Ayer and Chinatown MRT station. Guoco Tower is situated in a convenient location, close to a wide array of amenities. These include specialist business support services, fitness centre, meeting facilities, business hotels with facilities, serviced apartments, banks, childcare, pre-school centres, food centres, and eateries together with a wide selection of retail and dining options. 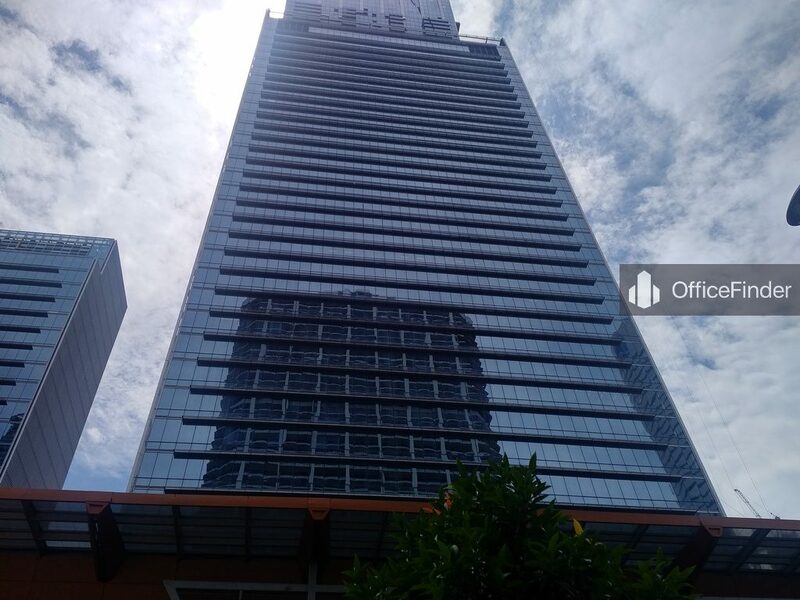 Some of Other office buildings close to Guoco Tower include Capital Tower, AXA Tower, Springleaf Tower, Twenty Anson, Mapletree Anson, International Plaza and Amara Corporate Tower. To enquire office space for rent at Guoco Tower, please leave a message using the Enquiry Form.